Back in July, I received an email from a student of the South African University (UNISA); her name is Mashudu Ibeag. 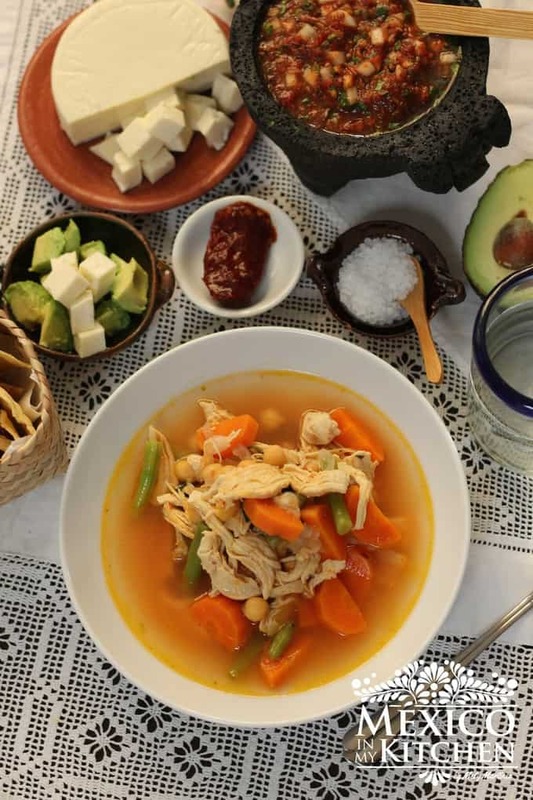 She mentioned that she was in her last year as a Gastronomy student and that she was doing her final project about Mexican cuisine, for which she needed to write and prepare a 3-course menu. She even mentioned to me how nervous she was about this project. After many backs and forth emails, I was able to give her some ideas on what to make. I took into consideration the ingredients available to her in South Africa, the time needed to prepare the dishes ahead of time, the complexity of the recipes, and her own ideas that she suggested. In the end, I sent her a menu that she was able to adjust to her own needs and preferences. The good thing was that she had a lot of time to test and prepare her dishes ahead of time before her presentation in October. Eventually, the month of October arrived, and so did Mashudu’s presentation. I am so proud of her and how all of her food came out! The final menu consisted of Guacamole and tortilla chips, black beans and corn salad, shrimp in Chipotle sauce with green beans, Mexican white rice, and flan for dessert. She mentioned to me that people in South Africa have the perception of Mexican food as very spicy, and consisting of only tacos and burritos. On the big day, everyone at her presentation was very excited and couldn’t wait to try the food that she had prepared. She also made a small presentation about Mexican Cuisine which they found interesting. According to Mashudu, Mexican food is not common in South Africa, and not many people know much about it. A lot of ingredients are also very hard to find. There is a few Mexican restaurant there, but you can’t find the authentic stuff. Over the years, many people have contacted me about a recipe or cooking technique, and I try to help as much as possible. 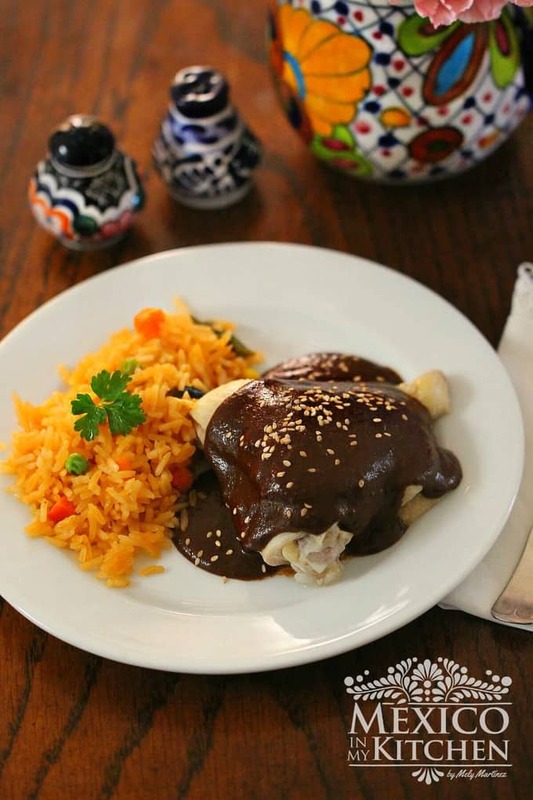 Mexican Cuisine is very extensive, and what can be found on this blog is in reality just a small sample of its immense diversity and history. There is still a lot to learn about the first and only national cuisine to be entered into UNESCO’s Lists of Intangible Cultural Heritage. 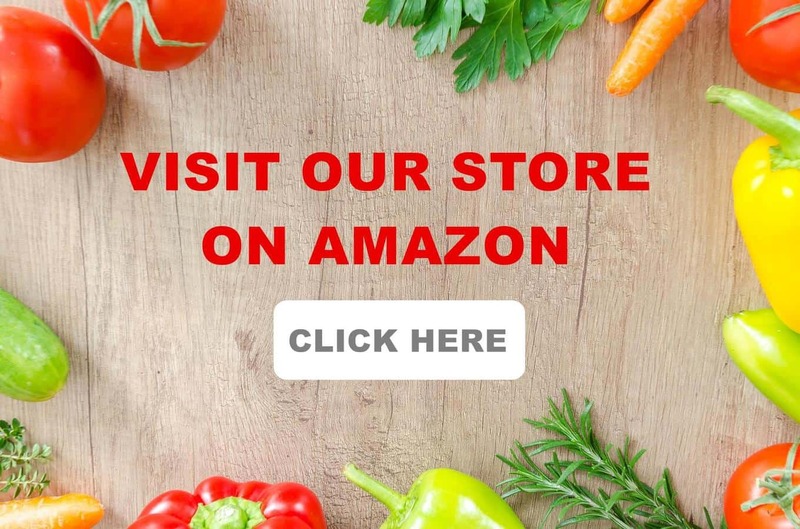 I feel very fortunate to see Mexican Cuisine being introduced to the rest of the world through this website and to know that people all over are enjoying it as much as we do. I congratulate Mashudu on her amazing job, and I thank her for trusting in my recipes. She says that she loves Mexican food and finds Mexican culture very interesting, so much that she plans to visit soon. It is such a wonderful feeling to know you have helped someone in a life-enriching way. Congratulations, Mely! Good job, Mely! You are so inspiring, there is no surprise people want to learn from you. Keep it up!